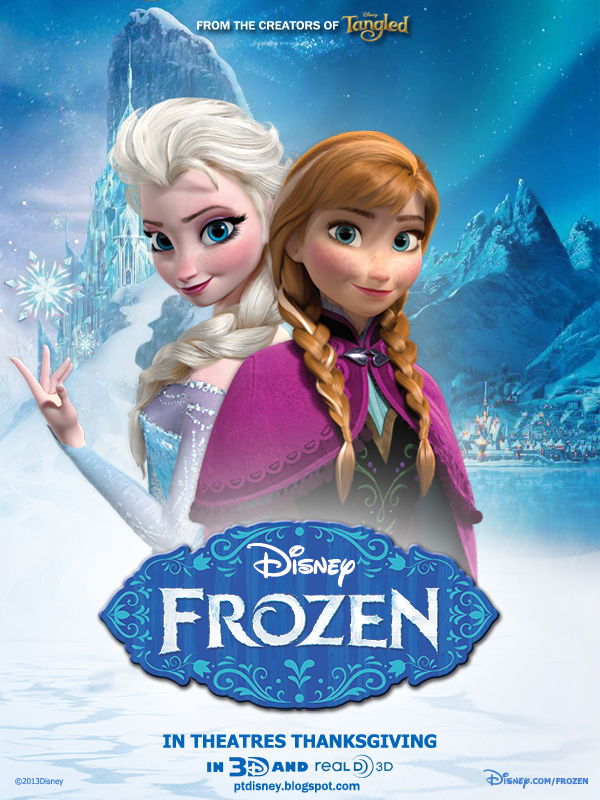 Summer Movie Night Series, featuring the movie Frozen! Come enjoy a movie under the stars this Friday! Bring blankets and beach chairs and get comfortable watching the beloved movie Frozen. Best of all, this event is FREE and open to the public! Food and drink vendors will also be available for purchase. We hope to see you there!